IMAGINE YOUR DREAM HOME ON THIS LARGE, WATERFRONT ESTATE OVERLOOKING BEAUTIFUL CRYSTAL RIVER. 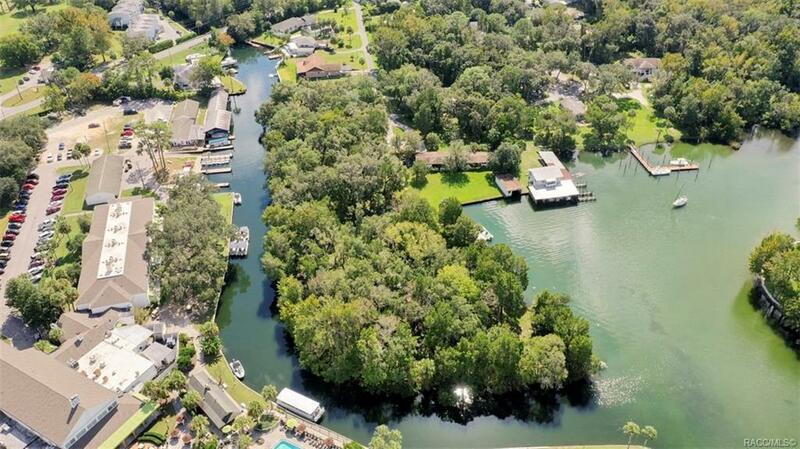 One of the last remaining waterfront parcels/acreage in Crystal River with appx. 1400 (+/-) ft. of waterfront. This 3.89 acres (MOL) lot is located on a peninsula next to & across from beautiful Plantation Resort and with a view of the headwater bay of Crystal River. Listing includes 1954 home (3/2), boathouse, dock and seawall on the property but the value is in the land. Potential development for multi-family with zoning change. Located close to area activities, restaurants, golf, and shopping. Watch the Manatees play from your own backyard! City water & sewer. Includes 2 parcels with alternate key #1091136 & #3520768. Directions: Hwy 19 To Ft Island Trail To *right On Midiron Pt. Property At The End Of The Street. See Sign.